The eastern Caribbean island of Barbados is a top spot for tourists all over the world. The best thing about visiting the island is that you can travel on a budget and also travel in style with luxuries. The island country is famous for its beaches with clear blue waters, botanical gardens, cave formations and so much more. Anyone planning a trip to Barbados whether with family or friends can refer to our five-day suggested itinerary that will detail the most adventurous and fun way to enjoy Barbados. First, you would need to find a hotel according to your budget and liking. Since Barbados is such hot spot for tourists, there are many luxury hotels and vacation homes in Barbados that you can look into. For example, Sandy Lane Hotel is an excellent choice if you want to stay at a five-star hotel. Then start your tour by visiting Bridgetown. See and explore the port city which is famous for its British colonial-era buildings, scuba diving spots, horseracing tracks, Nidhe Israel Synagogue, and other many more historical sights. 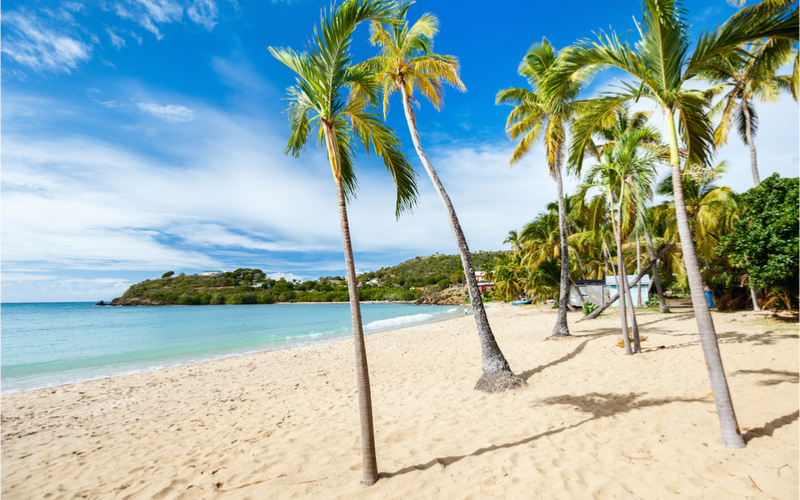 Continue by seeing Carlisle Bay, an excellent place for snorkeling enthusiasts because of the shipwrecks and marine life present in the bay. You can also rent jet skis and kayaks or ride on horseback for a fun time. 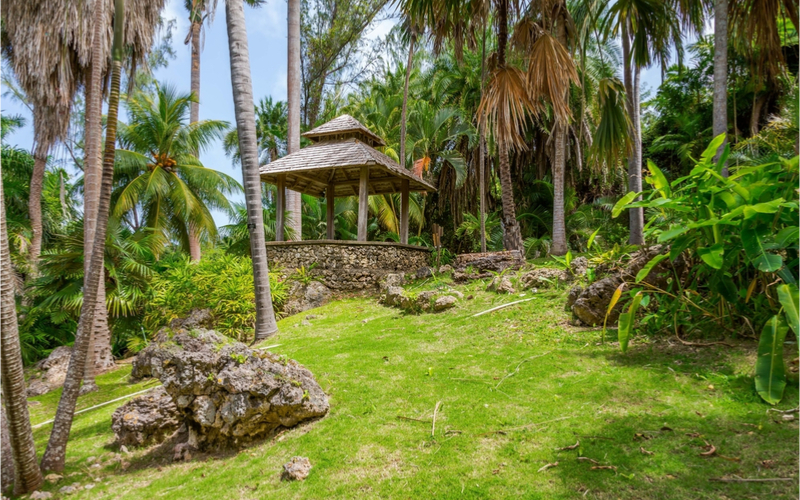 Start your second day by visiting St. Nicholas Abbey which includes a 350-year old plantation house with a museum inside and beautiful gardens. The architecture and the historical buildings are charming while the rum you get to sample on entrance is also pretty great. Then take a tram ride deep inside Harrison’s cave. Then head to Hunte’s Gardens where you can see a variety of plants, hummingbirds and monkeys while enjoying a picnic. Afterwards, you can head to Garrison Savannah Racetrack and Andromeda Gardens which is 6 acres of tropical trees and plants. If you want you can either go to a beachside café for traditional seafood or restaurants like Open Kitchen, Relish and Barbecue Barn for some pretty tasty food. 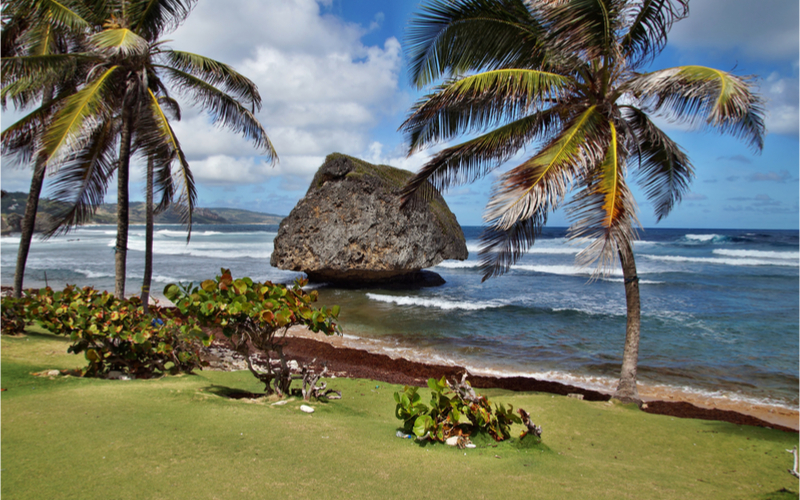 On the third day, you can go to Bathsheba Beach for some great surfing, Animal Flower Cave under the North Point cliffs in St. Lucy parish and for lunch or dinner, you can eat Caribbean cuisine at any local diner or restaurants like Urban Kitchen and Lucky Horseshoe Saloon & Steakhouse. Most eating establishments serve freshly caught seafood as well, which is a must-have in Barbados. Spending a relaxing day at any one of the beautiful beaches in Barbados while getting a fantastic tan is one activity that you must do. It would do well if you kept in mind that for transportation, you could use the public buses, but they either do not go to some of the places that you would want to visit or usually take a long time. If you are not too worried, you could rent a car to get you around. It may cost more than a bus but is more convenient. Even though there are many places to visit and sights to see in Barbados, there is only so much you can do in just five days. But with this itinerary, you get to see the most important attractions and do most of the things that you should do once in Barbados. On the fourth day, you could take an island safari which is both fantastic for adults and kids if you are travelling with your family or children. Continue your adventurous trip by visiting the Barbados Museum and Historical Society which has around 500,000 artefacts for you to look at. Then admire the mahogany trees and wildlife of the Flower Forest in the Bloomsbury village. The botanical garden has many beautiful plants that are always in bloom, scenic coastal views and a café as well. If you do not eat at that restaurant, then you can end up having dinner at Café 195 and Bistro which is a fresh and contemporary eating establishment. You can even go to the George Washington House which is named after the first US President who visited the place in 1751. That is why it is named after him, to honor and pay his respects. To end your lovely and memorable tour in Barbados, visit the Barbados Wildlife Reserve which is located in the St. Peter parish and see incredible wild exotic animals like the green monkeys roam around, and walk along the brick pathways to explore the mahogany forest. Take one of the many catamaran cruises which are simply incredible. Go to the Folkestone Marine Park and Museum in Folkestone. 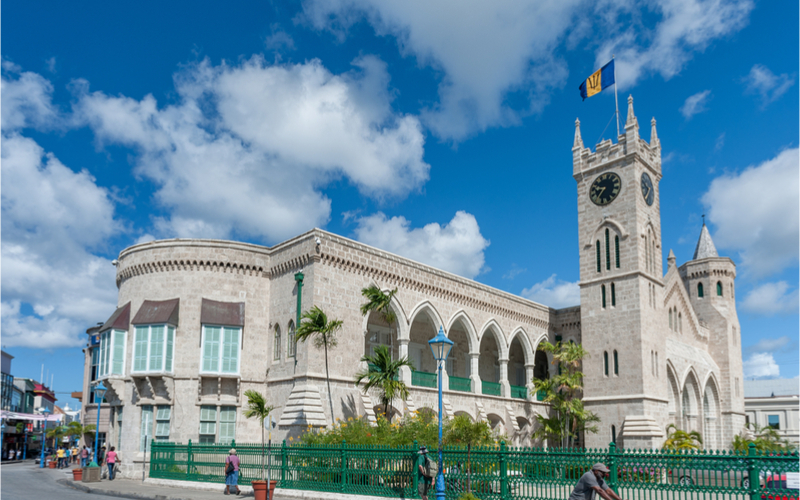 See the amazing architecture of the Parliament Building which was built around 1874, the Graeme Hall Nature Sanctuary, Mount Gay Visitors’ Centre, and the Independence Square. The beaches of Barbados like Dover Beach, Miami Beach, Pebbles Beach and Rockley Beach host many water sports competitions and other fun activities. If you love surfing, snorkeling, diving or any other water sport, then you can head to one of the beaches to have a genuinely exciting day. You can windsurf, take a kayak, ride horseback, go sailing and do many other water activities. There are many local eateries and restaurants on beachside that you can go to for lunch or dinner. You could try your hand at Caribbean cuisine or international cuisine. There are also many top restaurants owned by world-famous chefs in Barbados that you can go to for an exceptional dining experience. Maiko Restaurant and Brito’s Eat Fit Avenue are just some of the best restaurants on the island. Barbados is defintely a paradise! I think i’ll visit the island one day. Thank you for all your recommendation.